Perfect for Long Term RV Living! 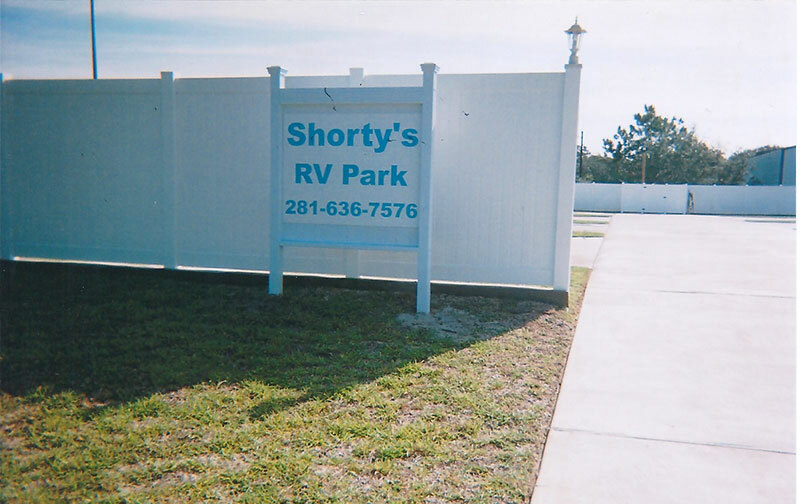 Open all year round, Shorty's RV Park is a quiet, relaxed, adult atmosphere park enjoyed by retirees, full time RVer's and Contractors wanting a peaceful end to their busy day. 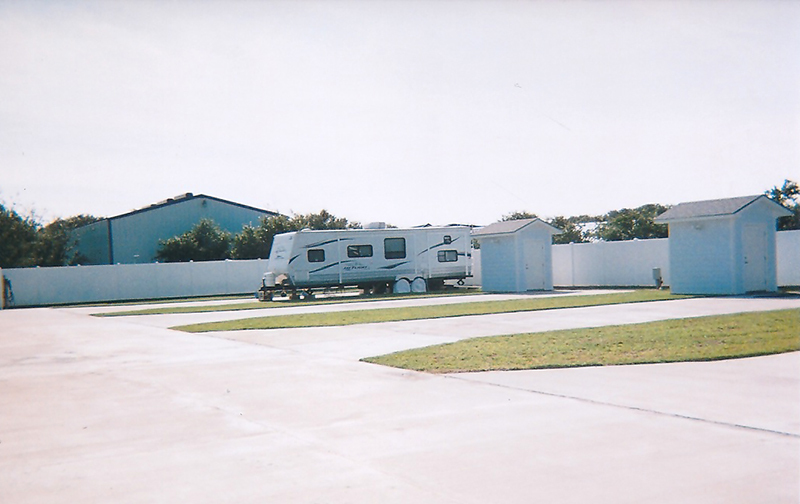 We offer spacious RV sites complete with concrete pads and storage units at Shorty's RV Park, a small, quaint and new RV Park with the perfect location. 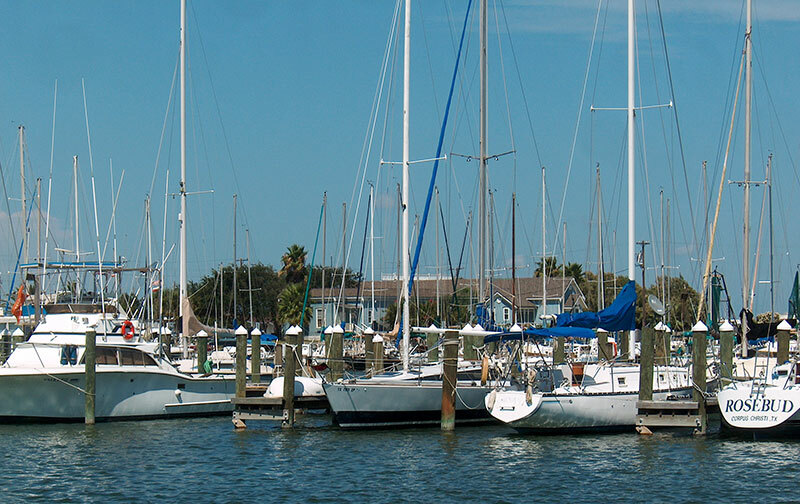 It's living within 5-10 minutes of deepwater ports and world class fishing. It's living within 5-10 miles of a top artist colony. 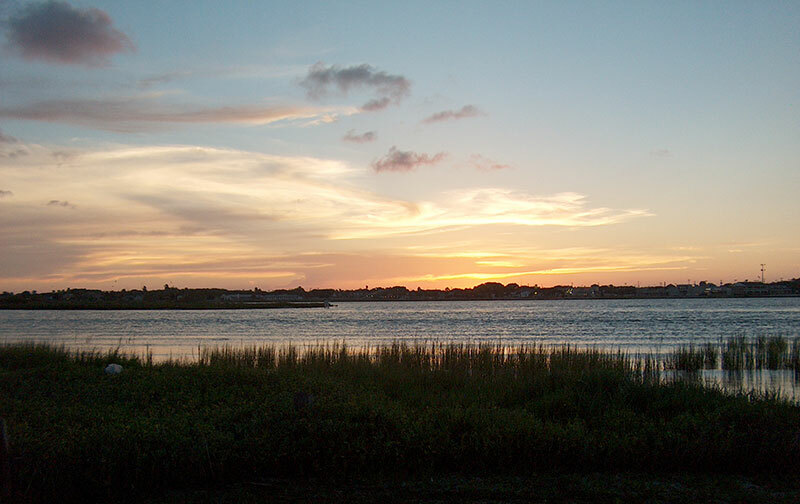 It's living with 5-10 miles of several boat launches for your quick take off for catching redfish, flounder, trout and more! 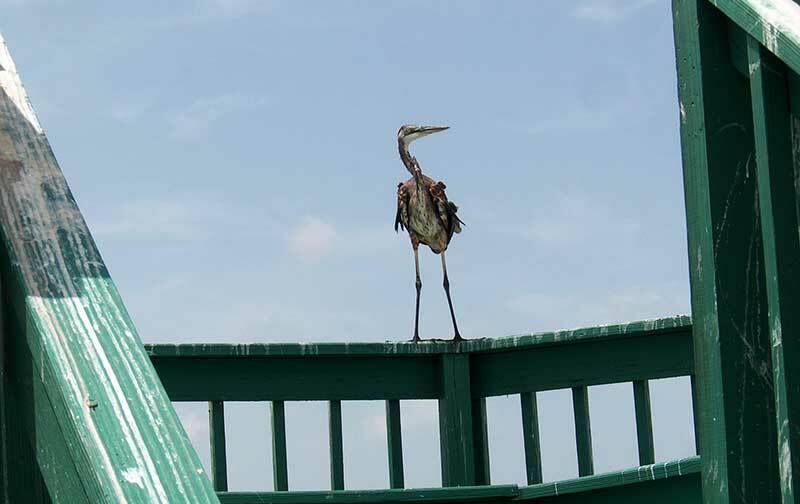 Famous for its fishing and water sports, the coast area also has a wealth of entertainment and recreational activities including several golf courses, movies and live theatres, shopping, birding, nature walks, historical sites and more. Check out our Things to Do page for more details and photos. There are a number of excellent restaurants within 5-10 minutes drive serving local food as well a good selection of fast food chains. Read about the various restaurants. 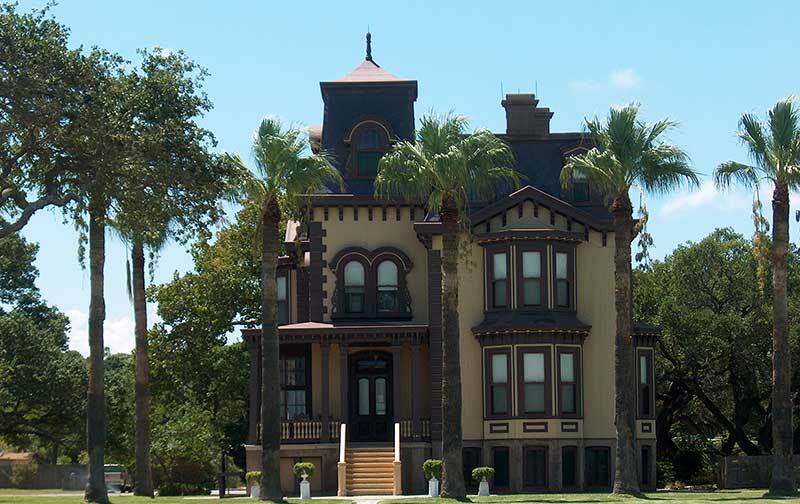 The Rockport-Fulton Area has a full calendar of events with a variety of activities that will please one and all. See what's happening this month. 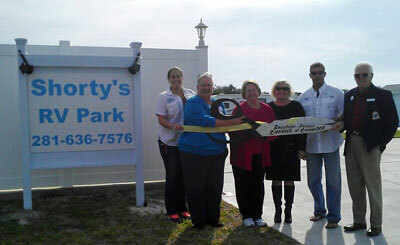 A Ribbon Cutting ceremony held at Shorty's RV Park was conducted by the Rockport-Fulton Chamber of Commerce. Representing the Chamber were members of the Bay Blazers Team, Chamber staff, fellow Chamber members, and Board of Directors. Wanda Walker and her husband Tom are the owners of the newly designed Shorty's RV Park, located at 716 S Doughty. 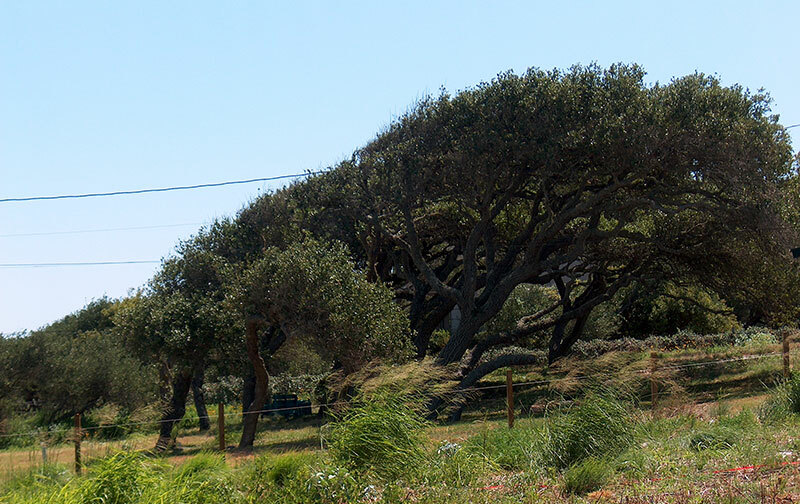 After retiring to Rockport they determined there was a need for a small RV Park in the Rockport area. The idea generated in 2012 led to the development of their unique park and its recent completion of 8 slots in August 2013. Each space provides a storage building and a cement pad for the RV. Another amenity provided is a laundry room. 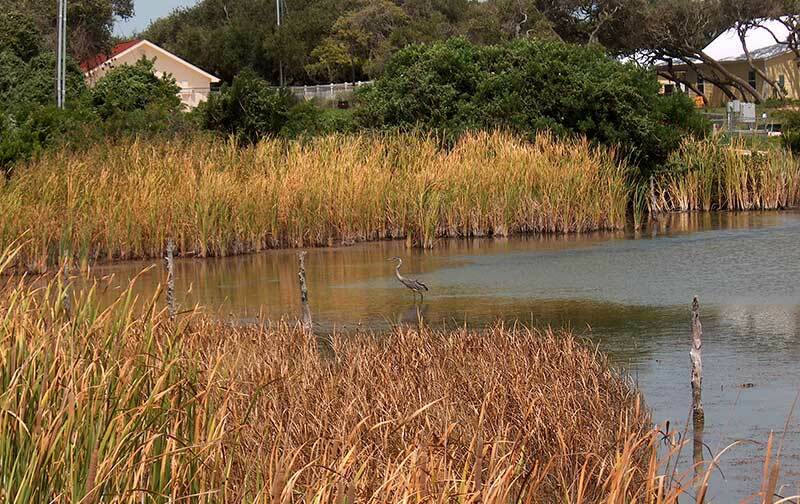 The park is restricted to 55 years or older which provides a quiet atmosphere for the residents. Wanda and Tom are looking forward to filling their park with residents. Open 24 hrs., the Walkers may be reached by calling 281-636-7576, emailing walkertom93@gmail.com or www.shortysrvpark.com. Read the article in The Rockport Pilot. What communities are we close to? 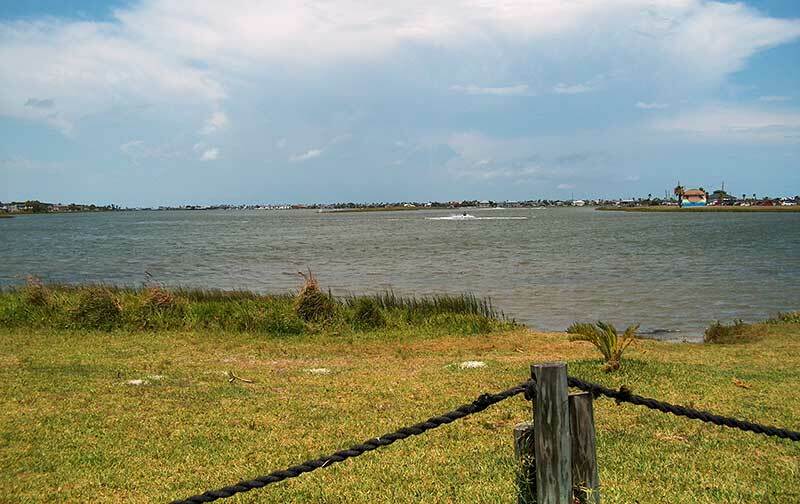 We are located in Rockport, TX but within a short drive to the Coastal Bend cities of Fulton, Aransas Pass, Sinton, Port Aransas, Gregory, Ingleside, Portland, Lamar, Beeville, Alice, Falfurrias, Refugio, Corpus Christi, Taft, Goliad, Kingsville, Raymondville, Odem, Robstown and Aransas County.